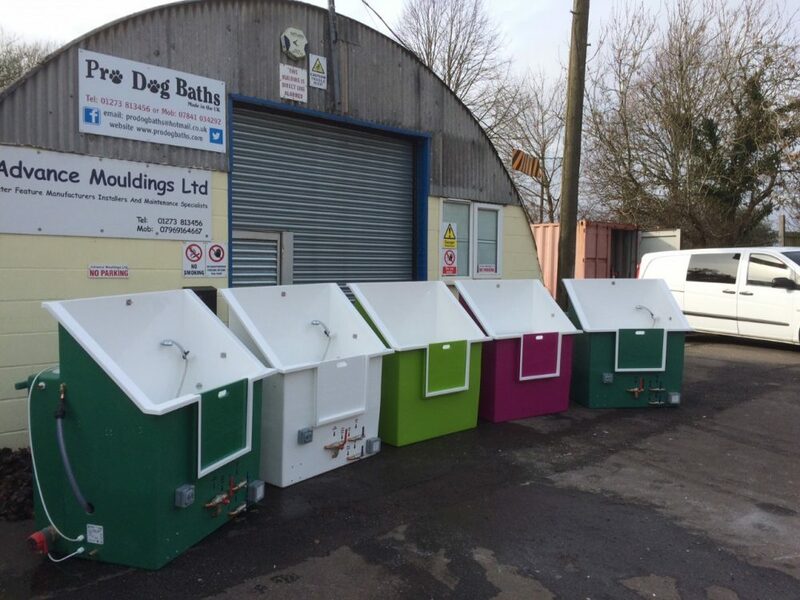 The Pro Dog team have been hard at work fulfilling all our orders, including the 5 baths pictured. Pro Dog Baths are extremely popular as we offer flexibility in our designs so you can build your bath to your requirements. We have a busy month ahead preparing for Crufts again this year. We will be in Hall 5 stand 73 so why not check out our range of baths and ask us any questions you may have.